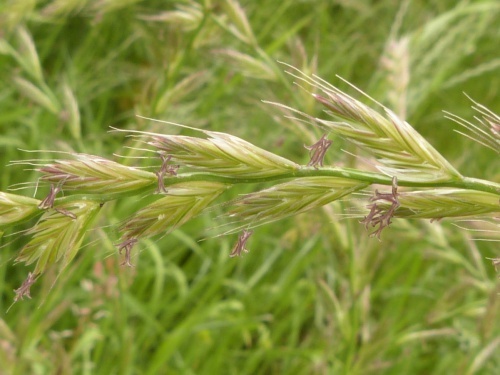 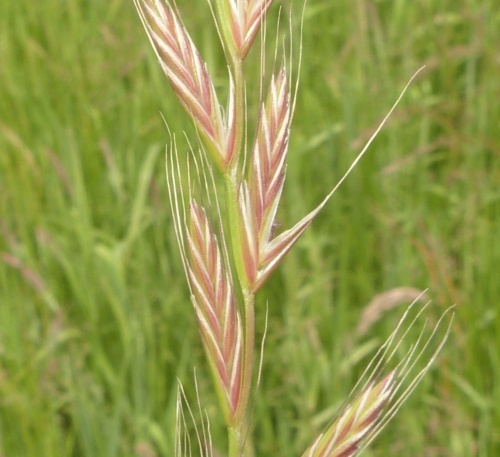 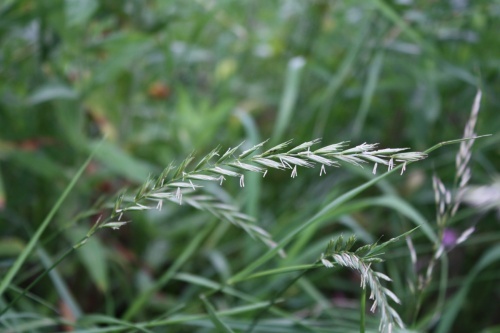 This grass has smooth wiry stems and long inflorescences of stalkless spikelets arranged along the stem in two opposite, alternating rows, edgeways on to the stem, similar to L. perenne, but the lemmas are always long awned (to 10 mm), and its leaves are wider (to 10 mm). It is also usually taller than L. perenne. 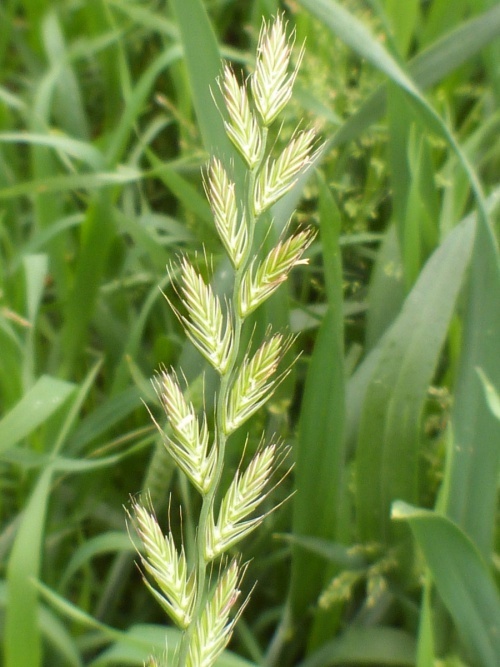 Arable and cultivated fields and sown grassland. 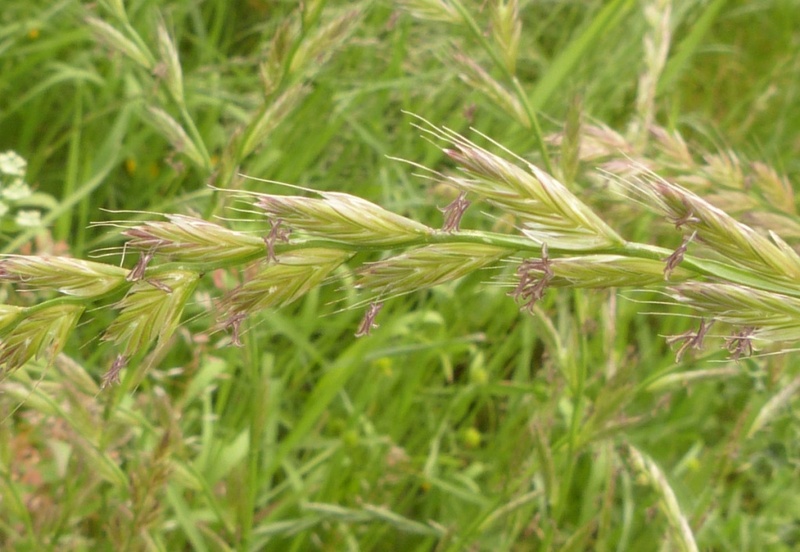 Quite common in Leicestershire and Rutland. In the 1979 Flora survey of Leicestershire it was found in 384 of the 617 tetrads.